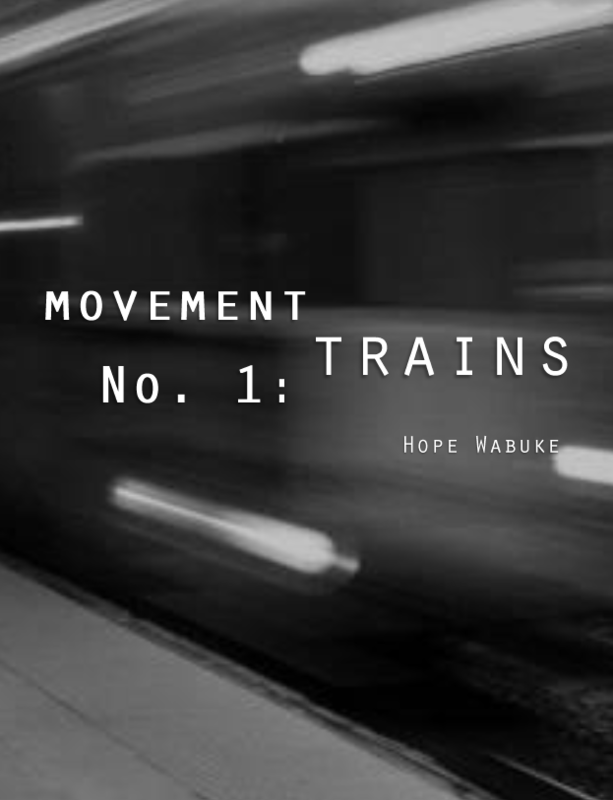 New Books in Poetry profiles my chapbook Movement No.1: Trains today. Many thanks to Jen Fitzgerald, a lovely host and astute interviewer. Read more here.